Condos Guelph is the most comprehensive website showcasing the unique condo communities and amenities in Guelph. Buyers use this site as a source of information and to assist with their search of condo communities and the amenities before they acquire. Each condo community is different. Fill in the form below and we will let you know. 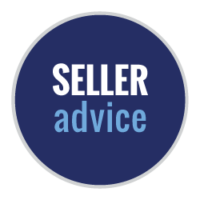 As a Seller, you want: the market price, in the shortest time with the least inconvenience to you. Let Condos Guelph service your needs by showcasing and marketing your condo professionally. 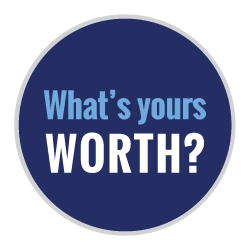 Let us assist you in negotiating the sale of your property and navigate you through the process smoothly.